Kim's Corner of the Web: Back.....again! Well, lucky me! 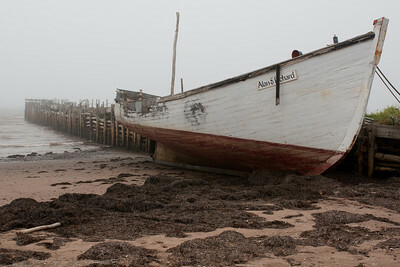 I am back from my second trip to Nova Scotia this year! Three weeks at the cottage this August was great, but a second trip playing tourist with my friends was the icing on the cake! 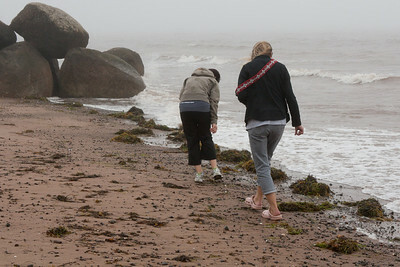 Connie, Sue and I spent five days touring around the Fundy Shore and the South Shore of my favourite province! I can hardly believe all the sites we managed to take in. In anticipation of lots of rain that was in the forecast, we packed our bags accordingly. I'm sure in the back of each of our minds was the dissappointment of lost pictures and less outdoor time than we wanted, with the predicted weather! NOT TO BE! We toured in heat and humidity under overcast skies...everyday in the high 20C's. 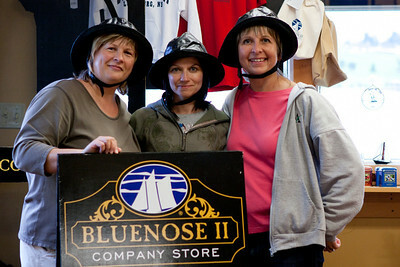 We contibuted our weather good fortune on Connie's purchase of an authentic Bluenose Souwester...in preparation for rain...there was none! Day one took us to Chester, Mahone Bay, Lunenburg and a quick stop to visit my Aunt in Liverpool. The South Shore did not dissappoint (it never does! ), although time did not allow us to get to one of the many gorgeous white sand beaches found in this area! 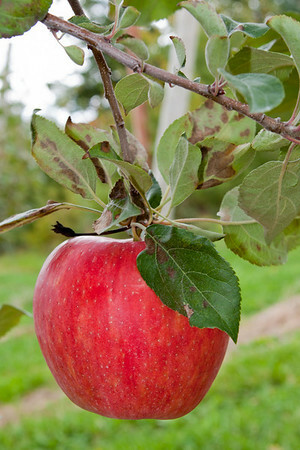 Lots of fall harvest for camera lenses and shopping at the local stores...a great day! Day two took us down a windy, narrowing road with rocks that started to get too sharp and bumpy for my liking...a quick 360 turn and we were back on better roads,heading towards Halls Harbour. A quick detour, brought on by curiousity,took us to Huntington Point (where the nasty road was to eventually lead too). This was a perfect find! At the end of this road was a gorgeous little cottage that easily could house Snow White and the Seven dwarfs! There was a series of cottages here that were colorful photo opportunities! The shore here offered some great rock hounding and a view of Halls Harbour! Off to Halls Harbour where we easily passed away three hours! We took in the eco trail, the scenery and a great lunch before heading for a car tour of more local towns. This day also introduced us to three local wineries and a love of the many available local wines! 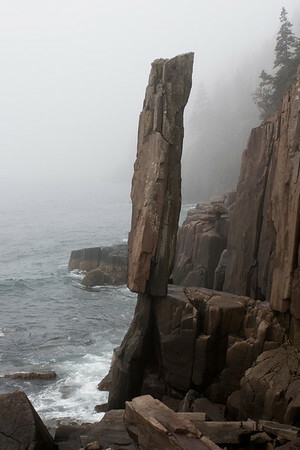 Day three's attemp to get to Balancing Rock, west of Digby, came to an end due to heavy fog. Our efforts in getting there were not wasted though as we found a great little fishing harbour at Trout Cove, a cool little beach with old boats docked in the fog and lots of shells and beach finds. We also spent an intriguing hour with Mr. O'Brien and his painted bikes and apple loving cows! This was one of those moments that unfolds when you least expect it! Off to Digby for some lunch, our belllies were well on there way to being very grumpy by this time! A decision was made to spend the rest of our availabe time in Bear River. A steep, windy road took us into the stunning little town nestled in a valley. All buidings at the lowest level are built on stilts to accomodate the tides...picture perfect! Two more vineyards to visit here and we were off to take my Mom out for her birthday dinner at Kellock's in Berwick. Day four was a second attemp at Balancing Rock. This time we were smart and ate dinner first at a local cafe recommended by our new friend, Mr. O'Brien - from the previous day. The weather was promising as the skies were brighter and the fog was lifting. Our trip towards Tiverton was interesting, as the day before was heavy with fog. We saw the coast this time and the beauty that was previouly hidden! Once again as we got closer to Tiverton the fog got really heavy. This time we dicided to go as far as the ferry and decide from there if we should continue! After a quick chat with the ladies at the restaurant at the ferry, we decided to go across and see Balancing Rock despite the heavy, heavy fog! So glad we did! A quick 5minute ferry trip took us to Tiverton, and the fog though heavy was not as low and visibility was Okay! We had just enough time to take the short hike to the 200 steps that lead down to the platform...Balancing Rock was worth the effort! 200 steps up! 5 minutes to spare before getting back on the ferry...off to Annapolis Royal for the whirlwind tour and a quick treat from the German bakery! Time was not on our side at this time as we had to get home with lobsters in tow for a lobster boil with Mom and Dad...a fun & messy meal! 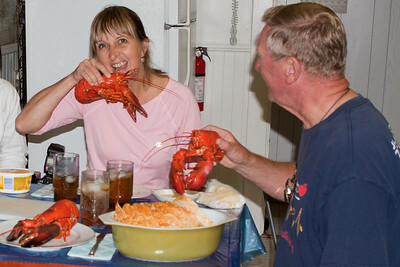 Was lots of fun watching Connie & Sue eat their lobsters with very specific instructions from my Dad! Already day five! Packing is the priority of the morning, I had to get Connie & Sue to the airport by 4:30ish! We spent a bit of time at the shore near the cottage while a load of laundry was washing. Quick stop in Berwick to have lunch and homemade ice cream at Mum's Bakery, then we were off in hopes of finding Pumpkin people in Kentville! Although not all of them were out and about, we met enough to enjoy the moment! 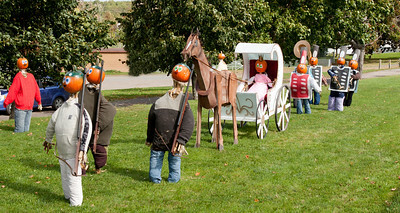 Always a fun tradition during Nova Scotia's harvest season! On our way to the airport we managed to take in two more vineyards! One more case of wine to be shipped! A total of three cases over the course of the week...it will be a happy day when those cases arrive at our doorstop! This was such a great week! Not sure if it could be duplicated again...the company was just perfect! I look forward to going through the hundreds of pictures we all took...there will be lots of laughs! Makes me thankful to be surrounded by such great friends! Kim are you saying your Mom has a bakery in Berwick?? DO tell! You gals are soooo cute with your hats - I forget what they are called??? ?